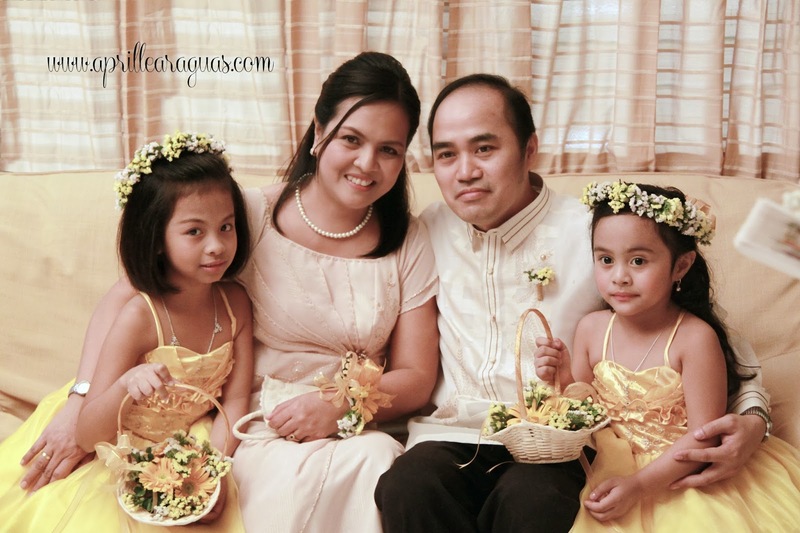 "As I looked on the different photos of yours during the golden anniversary of my in-laws, no amount of words can't express my happiness in all the flowers you made. Parang gusto ko ulit magpagawa ng isang flower arrangement for another special occasion ( I feel like requesting for another flower arrangement for another special occasion). Such kind of occasion would not be complete without all these beautiful flowers. They really make the ambiance more romantic. from the flower girls' headdress and baskets to the bridal bouquet...so beautiful. Keep up the good work and keep burning that artistic and creative side of you. More power!" 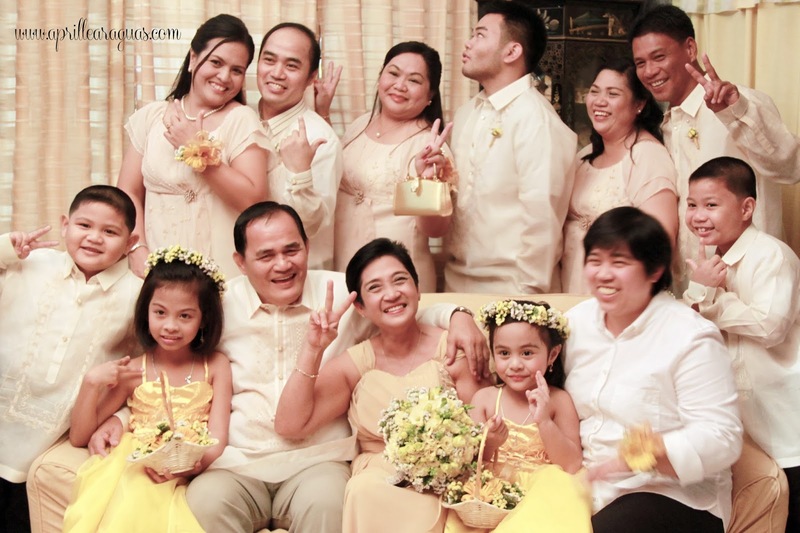 Check out Lolo Danny & Lola Linda's golden wedding anniversary here.